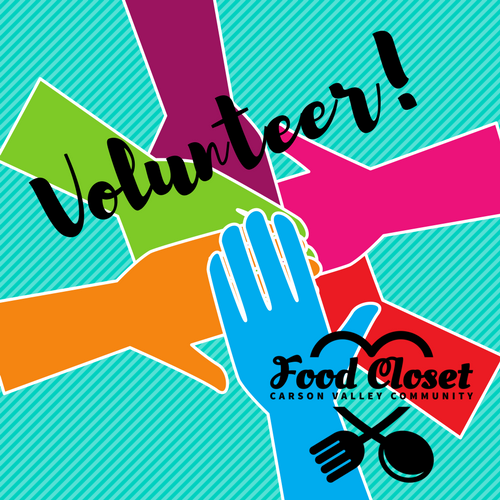 If you are looking for a place to volunteer or are just curious about what the Food Closet does, join us for our New/Interested Volunteer Orientation. 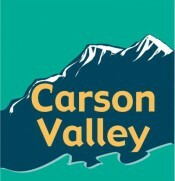 We hold this monthly on the 4th Tuesday of the month. Please join us for a tour and information about how you can help our wonderful organization!